One of the world’s most unique empire went beyond it’s own territory in political and cultural influence. 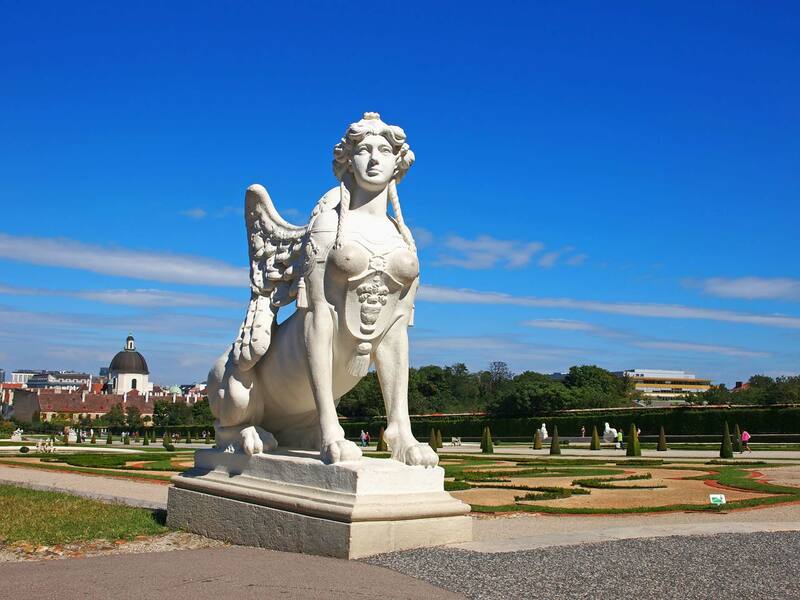 The art, music and culture of the Eastern Hemisphere of Europe is an envy of many regions of the world especially when one sees that it’s reflections in the unique and marvels in architecture of the various buildings, bridges, castles and general panorama. This journey gives an insight that will be remembered for all times to come. 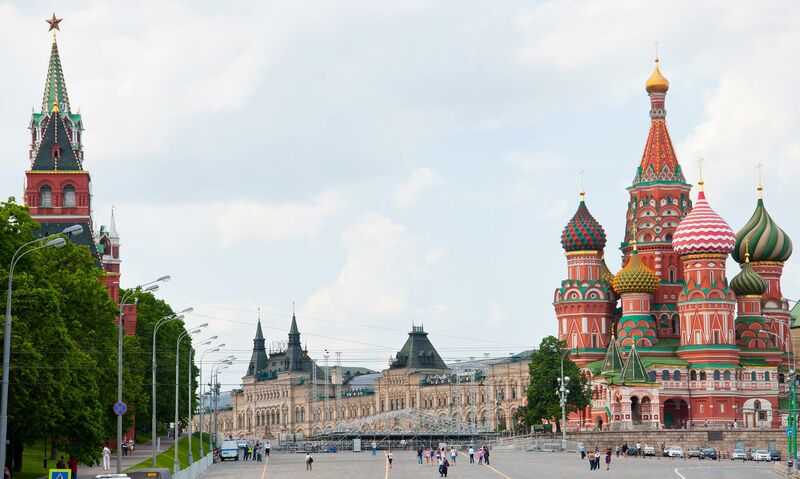 Welcome to Moscow – a capital to the world. We are warmly received and transferred to our hotel. Balance of the day is free to relax. Welcome dinner at the hotel restaurant. Time at leisure in Moscow, before transfer to railway station for a four-hour, high speed Sapsan train ride to St. Petersburg. 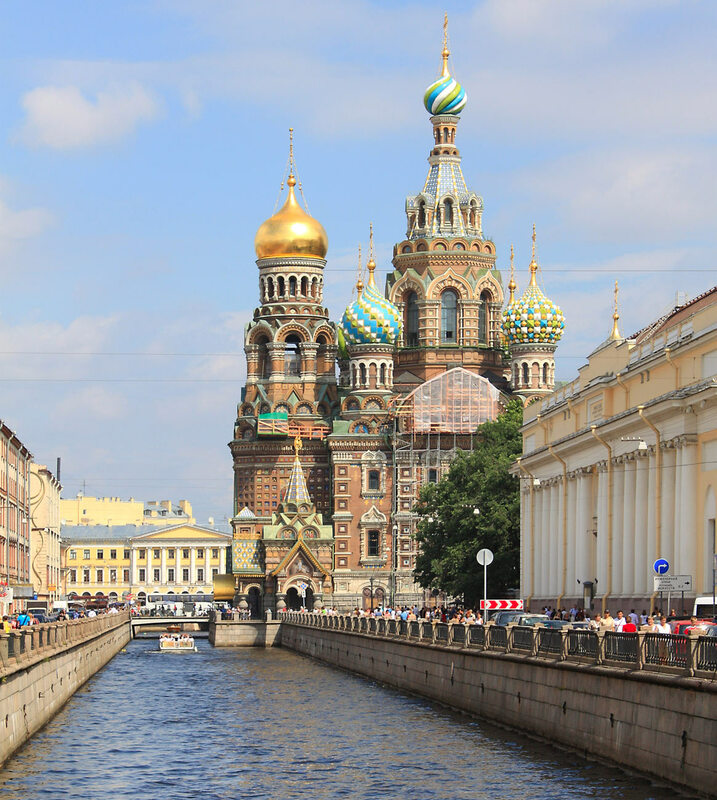 Upon arrival at the St. Petersburg train station, transfer to your hotel. Dinner at hotel. Journey to Estonia, where our first stop is at Narva. 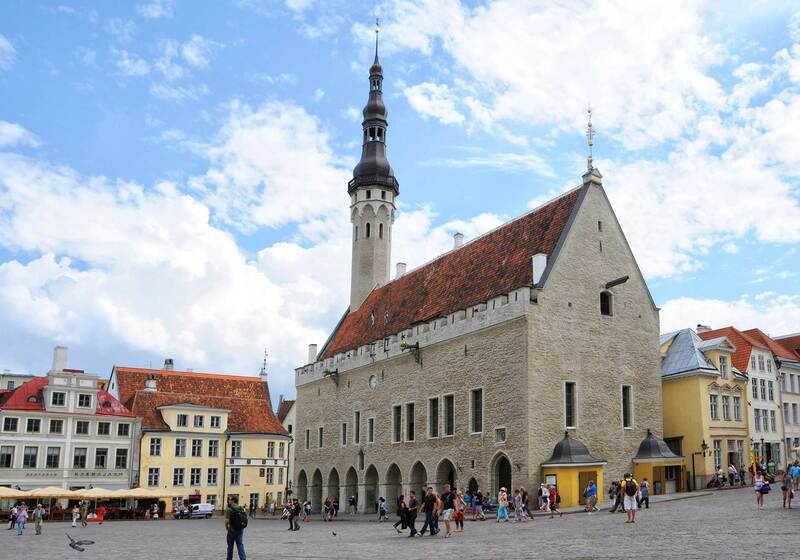 Continue to Tallinn, capital of Estonia and situated on the southern coast of the Gulf of Finland. On a walking tour of the Upper and Lower Old Town, a UNESCO World Heritage site, we visit the Orthodox Alexander Nevsky Cathedral. Next, we visit Toompea Castle and see the 14th century gothic Town Hall. 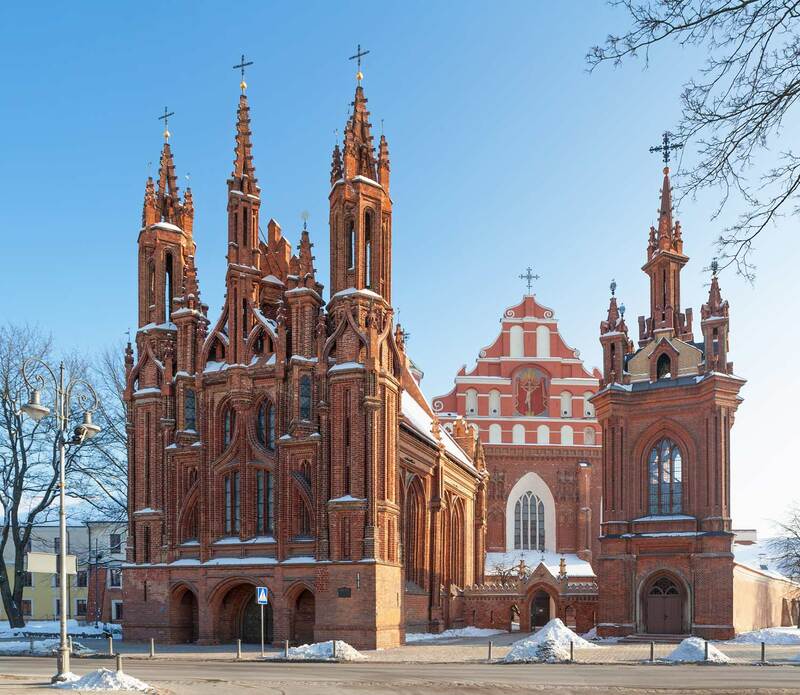 This afternoon we are off to Riga, capital of Latvia. Morning we take a leisurely drive to Vilnius, capital of Lithuania. The rest of the day is at leisure. 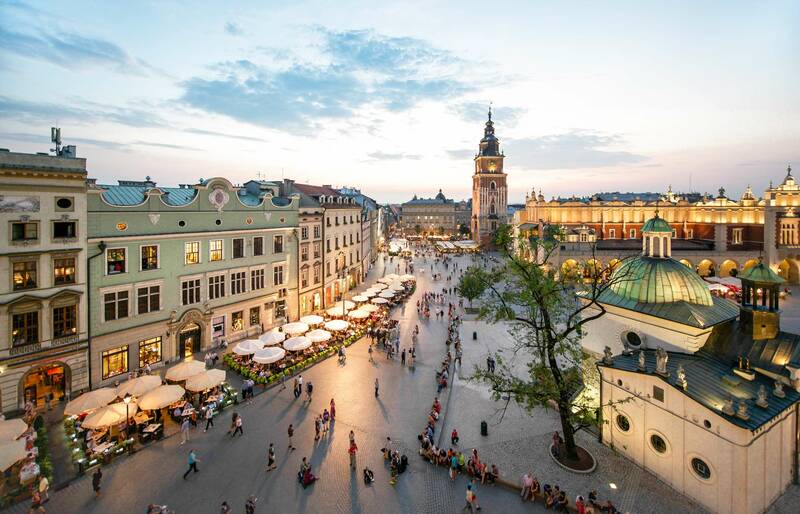 A full day’s drive seeing beautiful landscape and after crossing the border into Poland, we arrive at the capital city, Warsaw, late afternoon. 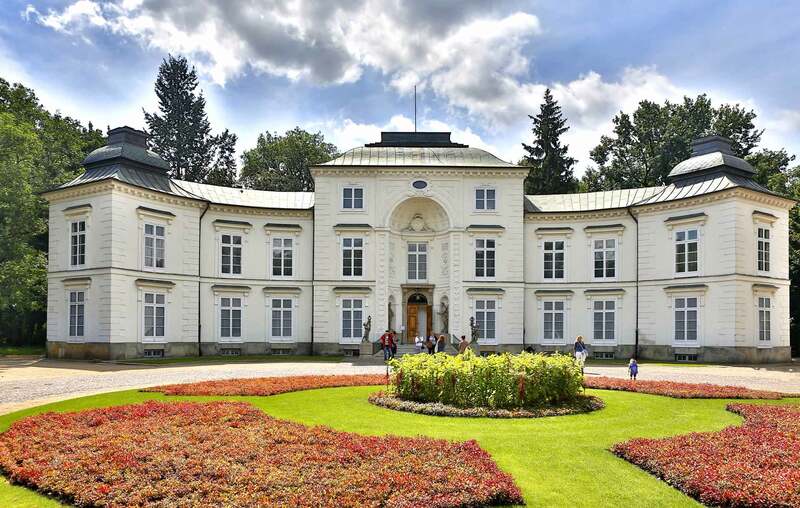 Journey to Czestochowa, known for the blackened picture of St. mary in the Yasna Gora Monastery, popularly called the “Black Madonna”. This afternoon tour the haunting Aushchwitz-Birkenau, the notorious World War II concentration camp. It is now on the list of UNESCO World Heritage sites. End the day in Krakow. After an interesting and scenic drive through the Polish countryside, we cross the borders to Slovakia and then to the Czech Republic. 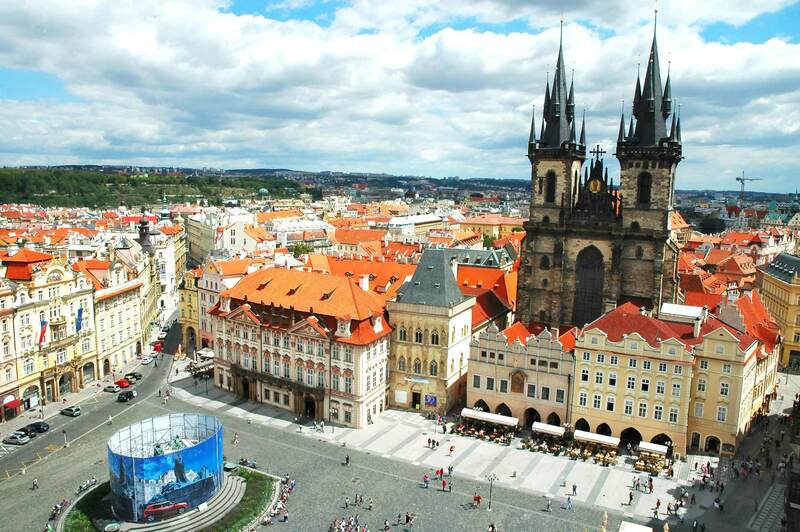 Then, on to Zlata Praha (Golden Prague) with its Baroque churches, promenades, parks and ancient city walls. 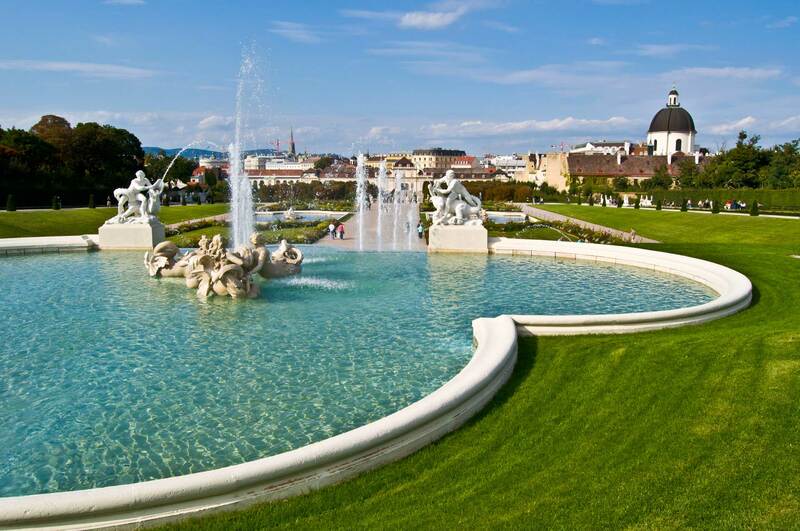 Today's destination is Vienna, the "City of Waltz", and one of Europe's loveliest cities. Also please note that this is NOT part of our small group journeys.